It can be overwhelming if you or your loved one suffers a traumatic brain injury, and dealing with an insurance company while in the midst of recovery can make the situation even harder. Brain injury claims are often highly complex because brain injuries and their effects vary from person to person. Every brain injury case will require in-depth research into similar cases and the use of cutting-edge technology to build a strong case. It is important for you to understand that brain injury litigation is not quick, and it may be some time before your case is resolved. This is especially true if your magnetic resonance imaging (MRI) or computed tomography (CT) scans were relatively clean, which can occur in some concussion cases. Providing objective evidence of a brain injury is important because insurance companies often argue that people who have little objective evidence of their brain injuries are malingering or that their psychological difficulties pre-existed the date of their accidents. In these situations, an experienced brain injury lawyer might help you secure compensation. Attorneys know the types of arguments and tactics that defense lawyers make. If you have little objective data, your lawyer may evaluate your life history to prove how your brain injury has impacted you and your ability to function. Brain injury litigation has changed over the past couple of decades. 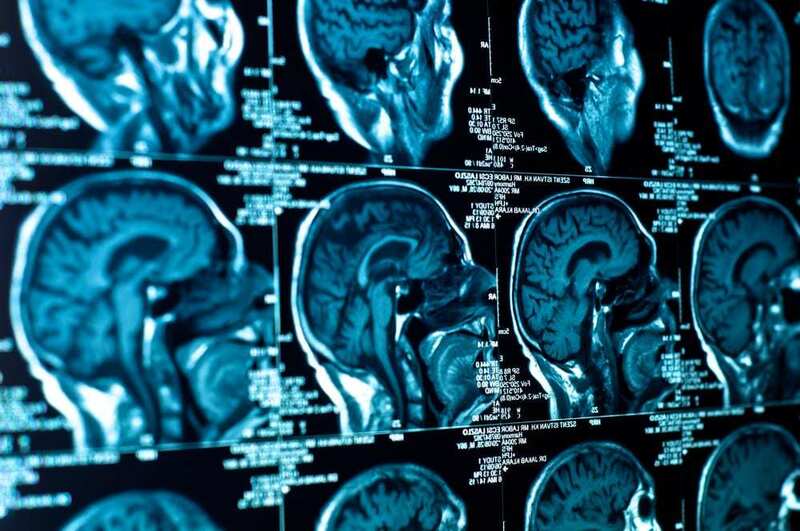 Previously, the common thought was that people needed to show that they had suffered substantial changes on CT scans or MRIs to prove that they had suffered brain injuries. Now, people have a better understanding of the vulnerability of the brain, and technological advancements in medicine have helped. New tests, including diffusion tensor imaging (DTI), susceptibility weighted imaging (SWI), and spectroscopy, are able to show changes in the brain that regular MRIs and CT scans are unable to detect. DTI is a computer program that is run along with an MRI to detect damage in the brain’s white matter. SWI lets radiologists see and monitor micro-hemorrhages in the brain. Spectroscopy helps people understand the balance of certain types of molecules within the brain and can help detect imbalances that were caused by the accident. These tests help prove that a permanent brain injury occurred, strengthening your case. Though every traumatic brain injury has its own unique process of rehabilitation, recovery often takes a long time. People who suffer mild brain injuries may fully recover in about six weeks. However, some people never fully recover from mild brain injuries and might have learning problems or psychological impacts for decades after the injuring event. People who suffer severe traumatic brain injuries might require round-the-clock care and may be permanently disabled. They may be unable to return to their jobs, experience personality changes, and may have trouble completing basic activities on a permanent basis. It is extremely important that brain-injured patients receive treatment as quickly as possible after their accidents. The treatment of brain injuries has the greatest effect within the first six months after the accident. Understanding some of the tactics that insurance companies commonly use in brain injury claims is crucial when you and your lawyer are preparing your case. You should expect the insurance company to contact you while you are recovering and to record the conversation in an effort to claim that you seemed to be fine until you filed your claim. However, it is common for victims of traumatic brain injuries to be able to speak in a normal manner after their injuries. You should not agree to give an insurance company representative a recorded statement. If your brain injury happened in a car accident, taking photographs of the vehicles involved can help to demonstrate how the injury happened. You should avoid selling the vehicle or allowing it to be crushed. Your attorney may want an expert to inspect your vehicle and the damage to it to obtain evidence that supports your claim. Insurance companies also commonly review your social media posts as well as those of people with whom you are close. They do this to try to find evidence that you are not seriously injured. Getting legal help quickly after a brain injury is crucial. Evidence can disappear soon after your accident, and there are numerous aspects of the case that may be time-sensitive. The attorneys at the Law Offices of Craig L. Cook are prepared to help brain injury victims mount strong cases and prove their injuries. Call 479-783-8000 for a free and confidential consultation about your potential claim.